Drug use is a significant problem throughout the United States. The National Survey on Drug Use and Health found that more than 21.7 million people aged 12 or older required some form of substance abuse treatment in 2015, or around 7 percent of the entire US population. As a result of this, ever greater numbers of employers are looking for better ways to screen their workers to ensure that they are not currently misusing drugs. One of the methods for doing this is panel drug tests. 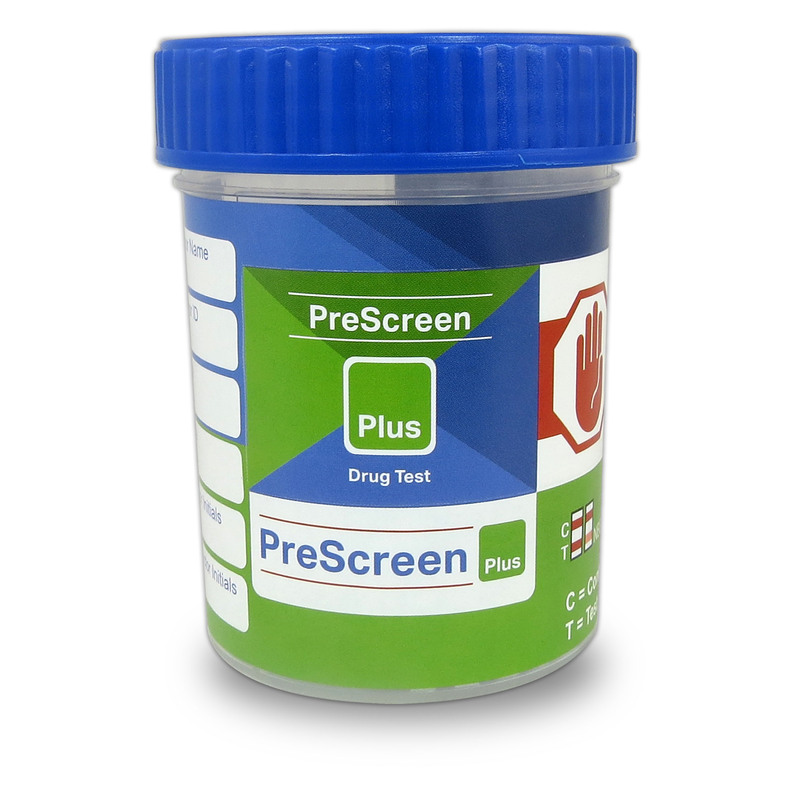 There is no set definition of a panel drug test, but it is generally taken to mean a set of tests that search for a range of drugs and illicit substances in the body. For instance, a four-panel drug test might include screening for opiates, cocaine, THC and PCP, but it could equally test for a different combination of drugs. Seven-panel drugs tests are frequently used by companies that are concerned that certain employees or workers are abusing drugs, including prescription drugs. These panel drug tests are most common in industries that require a high level of alertness, including those where employees are responsible for large pieces of heavy machinery. 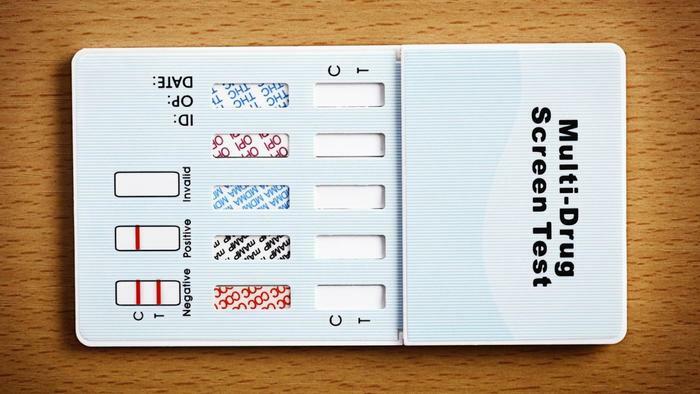 A common concern for people undergoing a panel drug test is that it will result in a false positive. In other words, the panel drug test will indicate that they have a substance in their body (be it amphetamines, barbiturates, cocaine, etc.) even though they have not ingested any drugs. One of the ways around this is for the person undergoing testing to accurately report any prescription drugs or herbal remedies they might be taking. 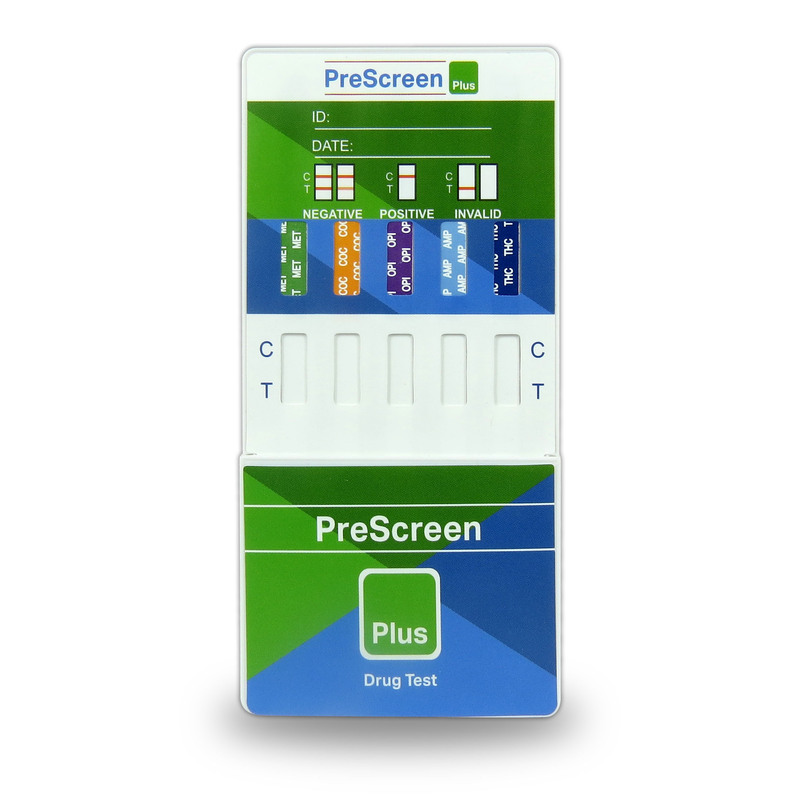 False positives can sometimes arise in panel drug testing as a result of cross-reactivity of certain chemical substances. Take poppy seeds, for instance. Poppy seeds are a common ingredient in baked goods and are perfectly safe and legal to consume. But because poppy seeds are the seeds of the opium plant, they can sometimes lead to false positives for opiates (like heroin). Other medications, like ephedrine-containing decongestants, have also been known to result in false positives thanks to their similarity to amphetamines. It’s important to note, however, that high-quality labs are aware of these issues and take measures to avoid them. Usually, their assays are set up in such a way as to distinguish between legally prescribed medications and those which have been obtained illicitly, using various forms of confirmatory testing procedures. It’s also worth pointing out that for many drugs, the chances of a false positive are very small indeed. For instance, if the metabolite of cocaine is detected, an individual cannot claim that it came from another source, like Novacaine. 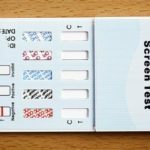 What about the chances of false negative – that is, when a worker has taken drugs, but the panel drug test fails to detect that they have? False negatives can occasionally arise, but usually, they result from tampering with the sample and not from a problem with the assay methods. 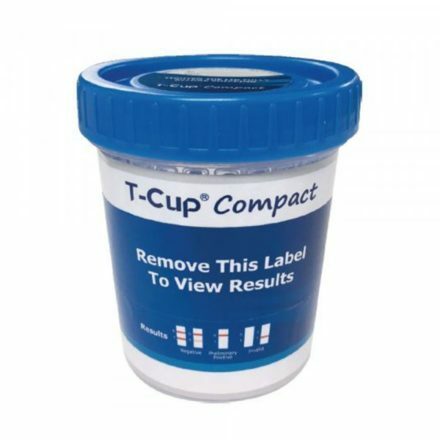 Furthermore, this tampering can often be detected, either because of low creatinine lab values or evidence of excessive water consumption before the test. 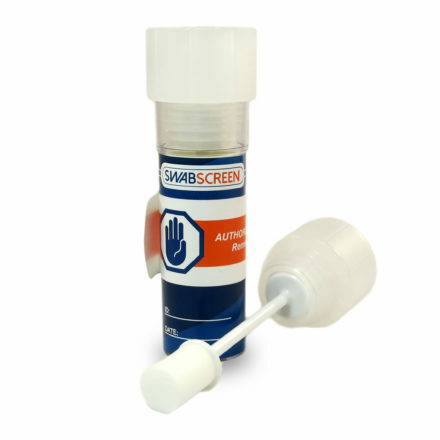 If there is a chance that the sample has been tampered with to produce a false negative, labs have the means to detect this, and a resample can be requested. 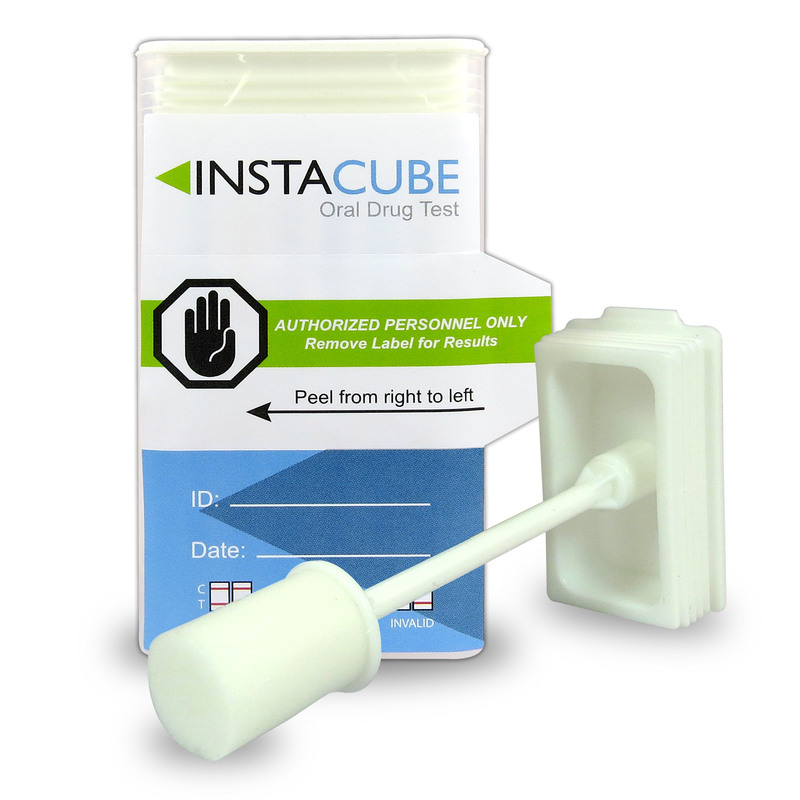 NextShould Your Company Drug Test?